I AM A LITTLE like Mr Benn in that I wear a number of different hats, all of which I like to think are eye-catching and well-tailored, or at least occasionally amusing. My top hat is as a writer of children’s fiction, picture books and poetry – which I try to do with passion, imagination and a knowledge of the market. I wrote the bestselling Where’s the Dragon?, which was illustrated by my ridiculously talented father Richard Hook. More recently, I wrote Wendy and the Wallpaper Cat for V&A Publishing in 2015, and my poetry appeared in The Forest Folk, The Marine Team and The Sky Guys, published by MIBO / Button Books. I am currently working on the second draft of my first novel, for readers aged 8+, Isabella Mawtle’s Immortal Vanishing Cream; a second 8+ novel; and a series of picture book scripts. I love working with illustrators, so please do get in touch if you would like to discuss a collaboration. I’m also very happy to hear from agents, publishers, museums and other businesses who would like to see my latest proposals or discuss developing their own concepts and projects. 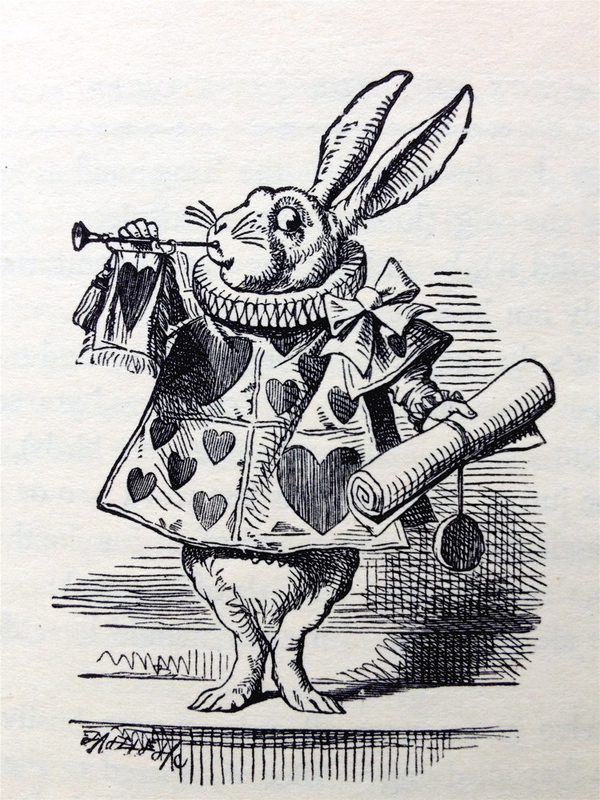 After all, why else would I be asking a white rabbit to help me blow my own trumpet? You might know me better by the flying helmet I wear as a publisher. I am currently the publisher at the Ammonite Press, where I work with a great team creating a gift book list that includes the Biographics series of infographic biographies, and photography titles including the Mastering series and the British Wildlife Photography Awards. Previously, I was the publisher at the Ivy Press, where I conceived, developed and sold bestselling illustrated non-fiction titles on both sides of a large pond. I’ve enjoyed creating books for companies including A&C Black, Dorling Kindersley, HarperCollins, Penguin, Princeton University Press, St. Martin’s Press, Simon & Schuster, Sterling, Thames & Hudson, University of Chicago Press and V&A Publishing. I conceived and commissioned the million-selling 30-Second Theories series of popular reference titles, which I curated and created with my wonderful colleagues in the Ivy team. As if by magic, I occasionally borrow a wizard’s hat for developing animations and infographics with my friends at Watchbell. I collaborate there with a very experienced art director and a highly talented digital illustrator and animator. And my bowler hat always remains at the ready if opportunities for copywriting, editing, rescuing and dressing up wander into the changing room.